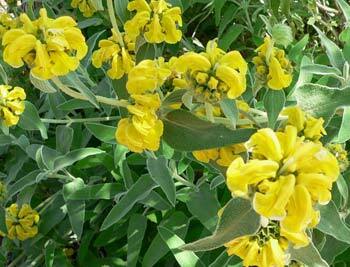 Jerusalem sage may refer to two completely different flowers of Israel. 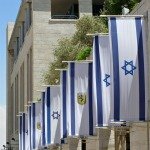 In fact, there are about 24 different varieties growing in Israel. The most widespread contender for the name is one of the world’s favorite perennials, known in Latin as phlomis. There are over 100 different phlomis species, including phlomis vicosa and phlomis brachyodon. They bloom around our capital, as well as in much of the north of Israel, between the months of March and June. The leaves of many - but not all - phlomis plants can be used as herbs in cooking or brewed into tea. They tend to have a very strong flavor, so one or two leaves in a cup of boiling water or tea are usually sufficient. Phlomis fruticosa, a tall, yellow-blossoming plant is popular with experienced gardeners, especially in the United Kingdom, where it has been cultivated for over 400 years. 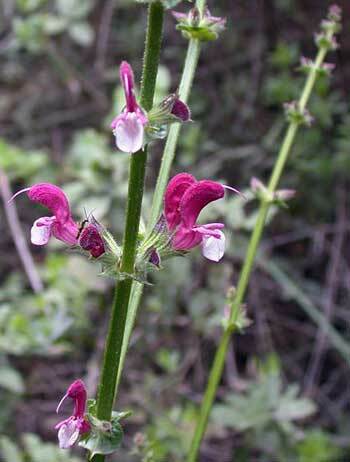 Salvia hierosolymitana, unlike phlomis, bears its Jerusalemite name in both English and Latin. 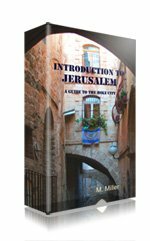 It is native to the Jerusalem area and the surrounding Judean hills. Unlike most other members of the mint family, this plant has no smell and no known medicinal purpose. Sometimes also known as Royal Sage, it sports wine- or purple-red blossoms that are about an inch or smaller. They grow atop branches about a foot long above a basal mound of leaves that can be two-feet wide. The large leaves are used in local cuisine, filled with meat or grains just like vine leaves. Photo credits: Salvia hierosolymitana, Jerusalem bellflower - Gideon Pisanty; Jerusalem sage - Stan Shebs, all under a CC by 3.0 license. 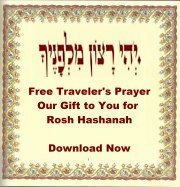 Return from Jerusalem Sage to Flowers of Israel.